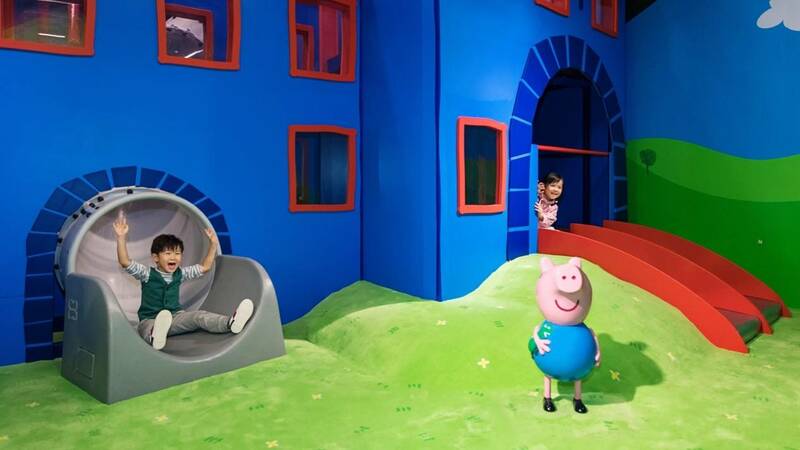 Peppa Pig World of Play (PPWoP) is an indoor play attraction with a new branded play concept which was designed specifically for preschool children and their families. 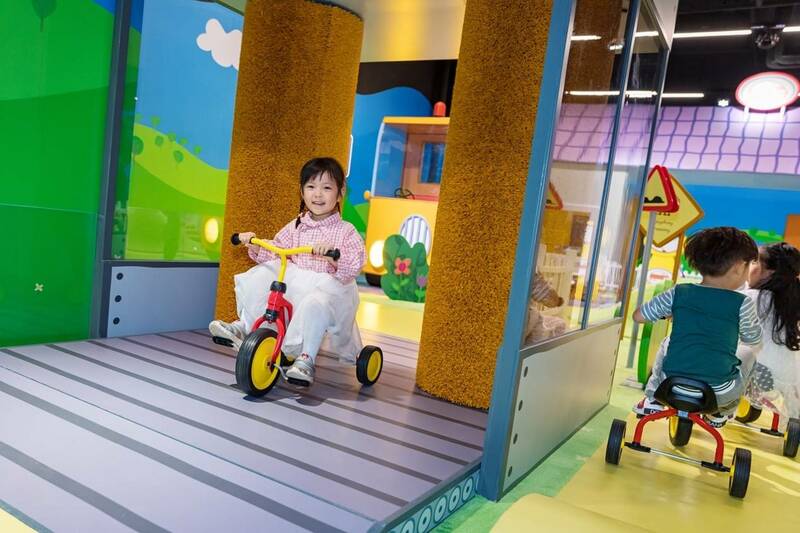 It is about 1100 square meters, has ten themed play areas make children step into the magical world of Peppa Pig to explore and interact with their families. The journey starts from here! 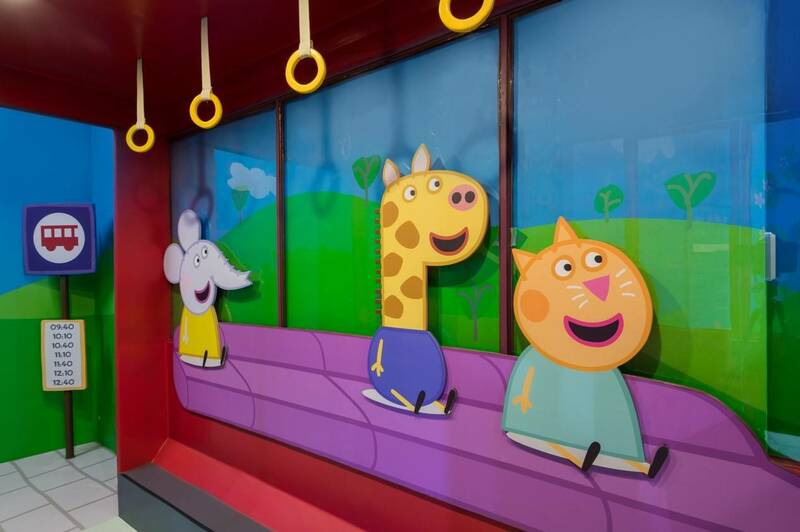 Take the journey on the bus with Peppa and her friends, come on! Everyone enters the attraction will follow the shoes-off policy to keep the soft carpet clean. Do it and let us start to explore! The first area we go is Grandad Dog’s Garage. Ride your trikes and visit Danny Dog at the car wash! Help deliver the letters and packages with Zoe Zebra! 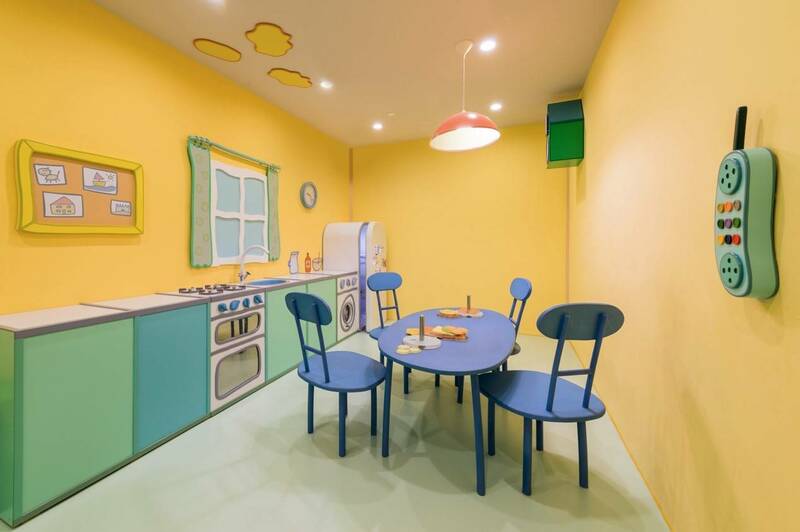 Let us explore Peppa’s house! Make a sandwich for Peppa! Don’t miss the Muddy Puddles. 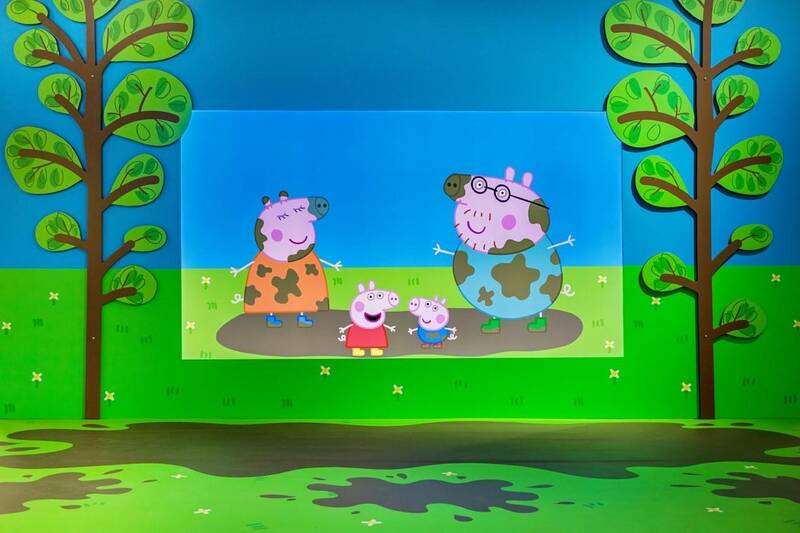 It’s Peppa and her family’s favorite! 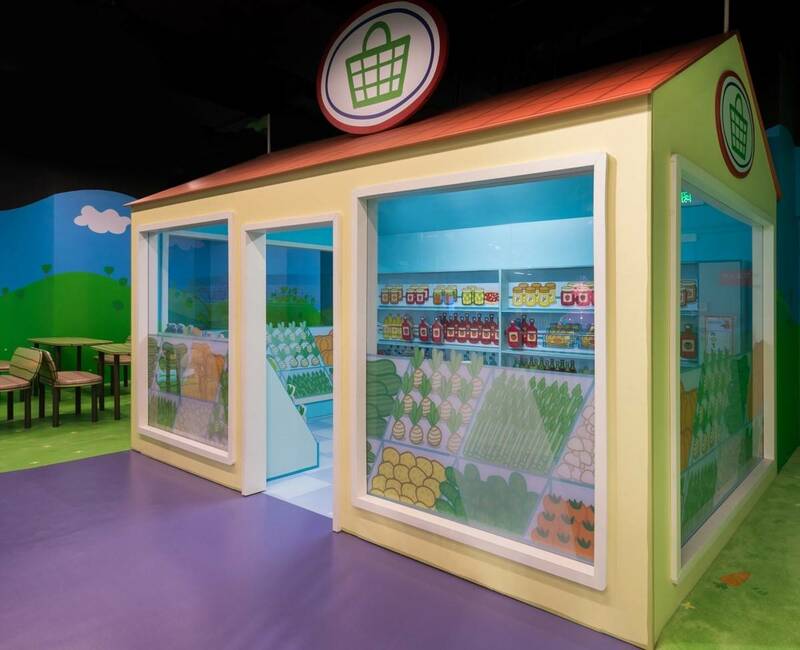 Go shopping and help Miss Rabbit at the supermarket. Also you can help Peppa and her family to finish their shopping plan. 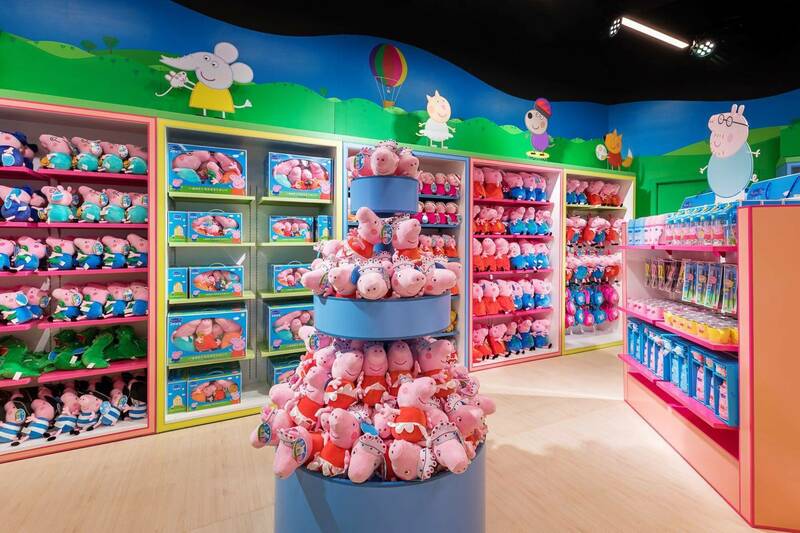 Last but not lease, we have the biggest Peppa Pig gift shop in the China here. Enjoy shopping! Adult and child both have to wear anti-slippy socks.